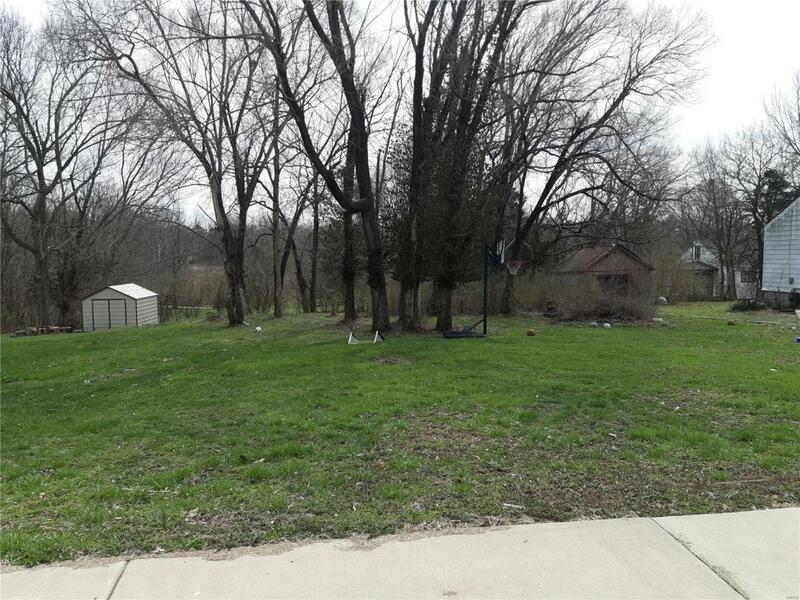 208 E Walton, Warrenton, MO 63383 (#19023116) :: Hartmann Realtors Inc.
Great building lot in the heart of Warrenton. 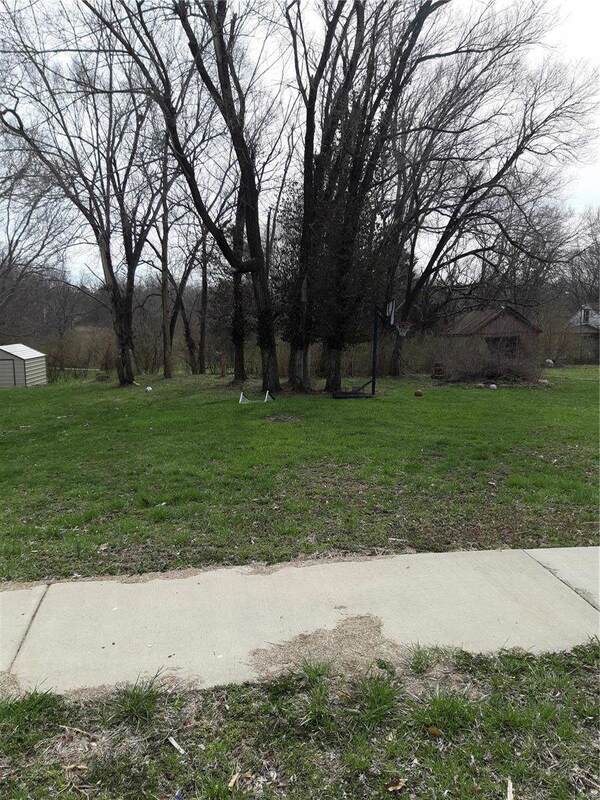 Lot is zoned C-2, general commercial. Could be residential, high density residential or commercial in accordance with the current commercial zoning by the City of Warrenton. Check with the City of Warrenton to get specific details. Listing provided courtesy of United Country Market 1 Realty. Listing information © 2019 Mid America Regional Information Systems, Inc.